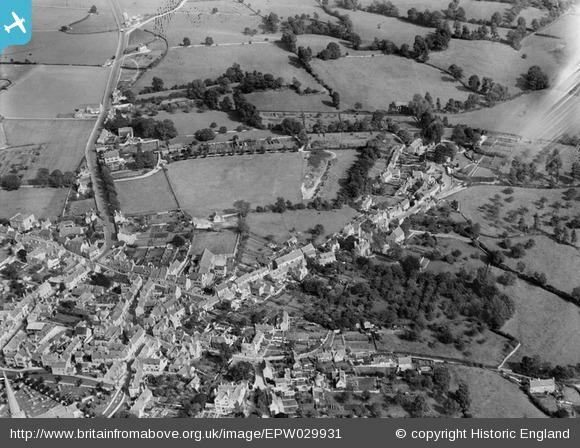 Posted on May 29, 2015, in Gardens and tagged Britain from above, Gardening, Orchard, Painswick. Bookmark the permalink. 5 Comments.